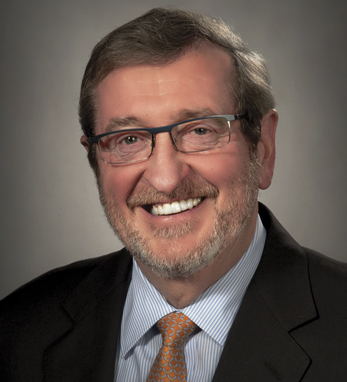 Michael Dowling is president and chief executive officer of Northwell Health, which delivers world-class clinical care throughout the New York metropolitan area, pioneering research at the Feinstein Institute for Medical Research and a visionary approach to medical education highlighted by the Donald and Barbara Zucker School of Medicine at Hofstra/Northwell and the School of Graduate Nursing and Physician Assistant Studies. Northwell is the largest integrated health care system in New York State with a total workforce of more than 66,000 employees – the state’s largest private employer. With 23 hospitals, 6,675 hospital and long-term care beds, more than 665 outpatient physician practices and a full complement of long-term care services, Northwell is one of the nation’s largest health systems, with $11 billion in annual revenue. One of health care’s most recognized executives, Mr. Dowling, who was born in County Limerick, has received numerous awards, including the Ellis Island Medal of Honor, an honorary degree from Queen’s University Belfast and his selection as the Grand Marshal of the 2017 St. Patrick’s Day Parade. He also serves as chair of the Healthcare Institute and the Institute for Healthcare Improvement.